Application: Apply to Surface Water, Sewage, Industrial Wastewater in the BOD. 13. LCD screen during any testing time, store 240 data points and 20 groups data of each sample. 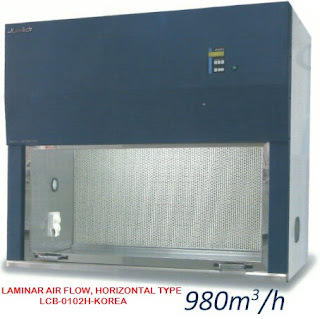 The instrument is designed by the pressure-difference method, simulating the degradation of natural organic matter. 21% of the oxygen in the air on the top of Test Bottle continuously replenish the dissolved oxygen consumed in water, carbon dioxide (CO2) produced in the process of organic matter degradation is absorbed by Sodium hydroxide coming from sealed cap, pressure sensor monitor constantly the pressure change of sample bottle. 1. Measurements in regions of low concentration are especially stable. 2. 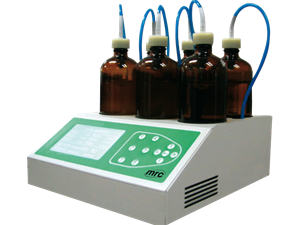 Changing pump rpm or sample contact time allows measurements in regions of high concentration. 3. The optional microbe fixation kit enables the use of other microbes and, therefore, a variety of water samples.